Mobile devices are becoming increasingly popular. As a result, many business professionals find themselves performing a greater number of work-related tasks, from a variety of devices, regularly. You may find yourself included in this group of multiple-device users. But, you still perform a majority, or at least a large part, of your work from a desktop or a laptop computer. While being able to access your work from nearly anywhere is a matter of convenience and efficiency, it also has its drawbacks. Some devices simply don't have the ability to run many of the applications you use in an office setting. You have likely experienced the frustration of trying to review a document from a mobile device, only to encounter an error message. With the release of Windows 8.1, Microsoft has made strides in bridging the gap between your laptop or desktop PC, and a variety of mobile devices. While this may bring us one step closer to the ability to work anywhere, any time, from any device, it can present some challenges. How can an operating system designed to work on mobile devices also function on a PC? How can you make a smooth transition from one type of device to another? And, how compatible can these vastly different environments really be? Because considerations such as these went into the design and development of Windows 8.1, you may find the Windows 8.1 environment to be a rather dramatic change from what you're used to. But, developing an understanding of how to accomplish your day-to-day work tasks in this new environment will push you one step closer to being able to comfortably work from a number of platforms, and a number of devices, nearly anywhere you go. 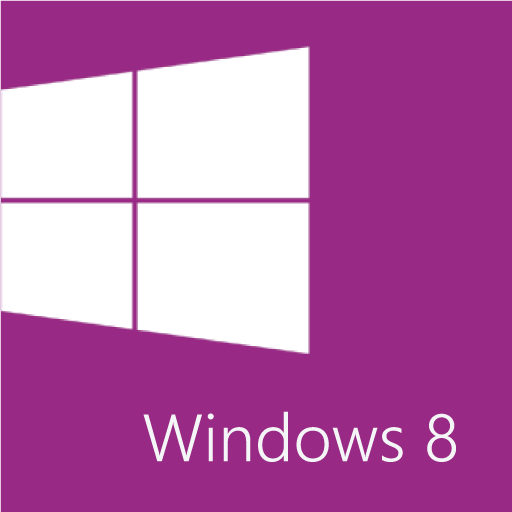 Once you've gained a foundational understanding of how to operate within the Windows 8.1 environment from your PC, you'll be able to take full advantage of the many sharing, storing, and multi-platform benefits inherent in the Windows 8.1 operating system.